Socrates has ever said "To know thyself is the beginning of wisdom." However, do you really know who you are? Even you know, it is hard to be true to yourself when you constantly have others making you think you need to be different. The world is kind of hypocritical in that sense. That's why we compiled this list of who you are quotes to encourage you to find yourself and be true to yourself. We don't give ourselves enough credit for what we are capable of. Your actions will show others who you are. Don't be afraid of being who you are. It's not always an easy process. You can't please everybody but you might be happy with yourself. Don't worry about what others want you to be, it's your life. You are the only one of you in existence. Don't beat yourself up over your past. Forget what others expect of you. There is always going to be someone trying to make you feel less for who you are. In a word, you need to be true to yourself. Remember others do not care much about you. Those who truly care about you will love you for you. You will thank yourself for being so at the end of life. You might not always be happy with who you are, but you can always change. We often let the world cloud our vision of who we want to be. Not everyone is going to like you, just like you will not always like others. See, people are too busy to care about you. 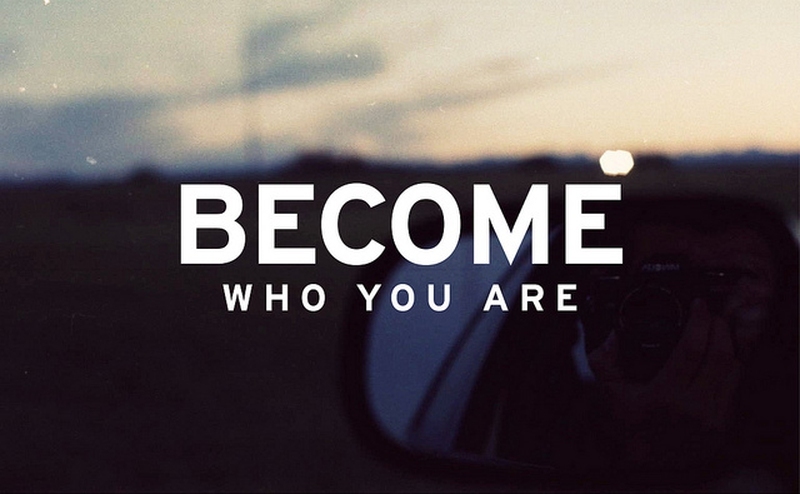 So why not be who you are? When you pretend to be someone you are not, you will forget who you are in your heart. These who you are quotes will remind you to know yourself and not rely on what others think or say about you. Server responsed at: 04/21/2019 11:15 p.m.